Renee Boland was trying to understand where it all went wrong. 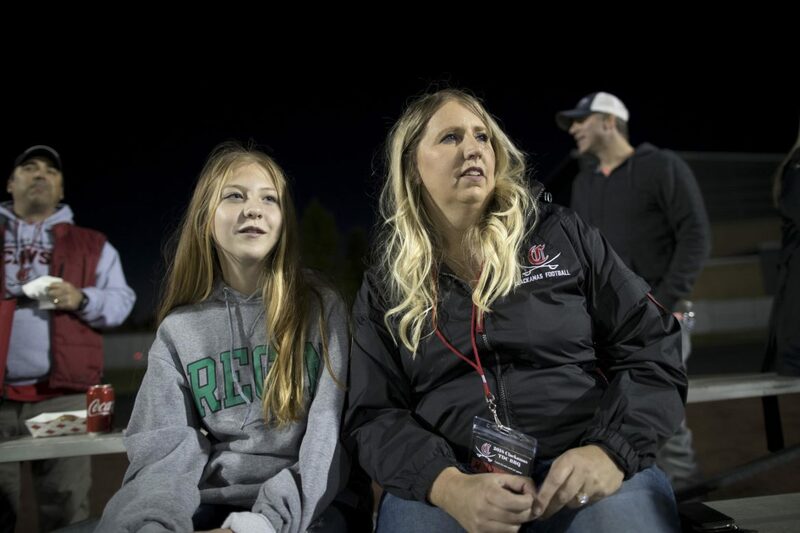 When her son, Jonathan, was arrested for a string of 2016 convenience store robberies, it seemed so out of character that she wondered if his concussions, suffered playing football for Portland’s Parkrose High School and Portland State University, might have been a factor. In order to piece together the sequence of Boland’s return to play from a series of high school concussions, Renee and Jonathan Boland sent a request to Parkrose High School on March 16, 2018, asking for video footage of the games and copies of the medical documentation in Jonathan’s file. The reply from Parkrose administration stunned Renee. 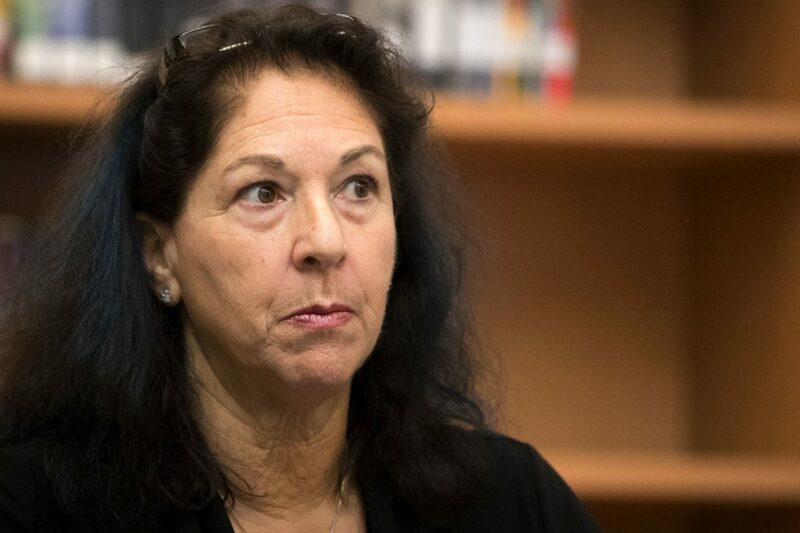 Karen Gray, the superintendent at the time, wanted Renee to submit not only a request for Jonathan’s records, but also give a written assurance that she would not sue the district. 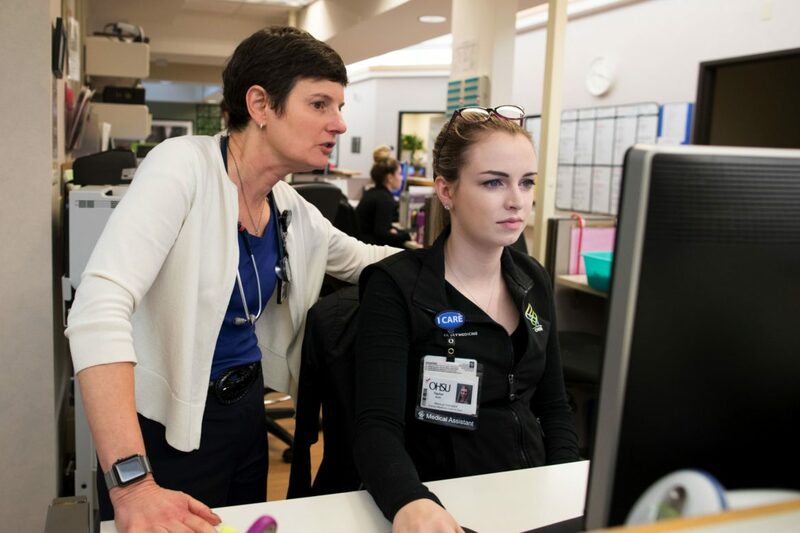 A key finding of the yearlong investigation was that student athletes in Oregon get more frequent and more thorough medical evaluations for concussions at schools that employ athletic trainers. Schools with athletic trainers reported twice as many possible concussions per student athlete as did schools without a professional trainer. Football players at schools with trainers were more than three times as likely to be kept out of play until medically cleared. Morgan Brunner, 13, received a concussion when hit by a stray ball during warm-up for a game of futsal. Thanks to Jenna’s Law, parents and coaches had received information about proper care and concussion protocols. Despite these success stories, there are still grey areas this law doesn’t cover, lawmakers say. The Oregon School Activities Association oversees everything from track meets to choir championships in Oregon. 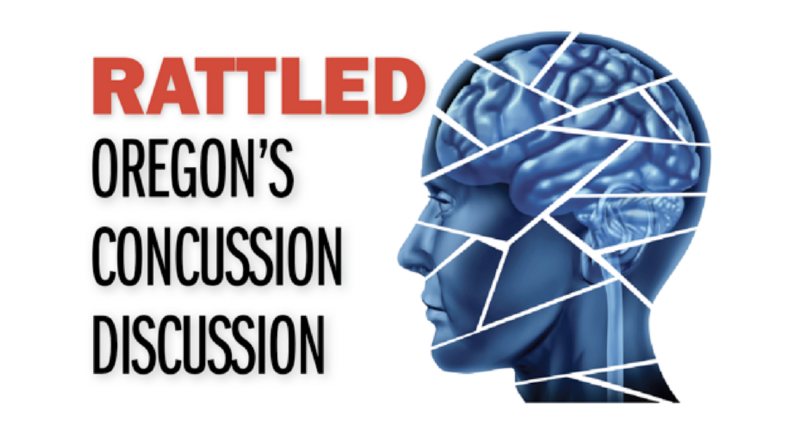 OSAA Executive Director Peter Weber and Assistant Director Brad Garrett sat with Lee van der Voo, of InvestigateWest, and John Schrag, of Pamplin Media Group, to talk about Rattled, the news groups’ collaborative investigation into Oregon high school concussions. Sami Howard’s last concussion, captured by a student videographer, looks bad. But it’s the sound — something like a dropped bowling ball — that turned the crowd’s cheers into a low moan and then near-silence. A contested rebound. A fall to the ground, and Sami Howard’s life changed forever. The concussion was her fourth. One in five American teens reports having suffered at least one concussion. For most students, it’s a relatively tame tale: a headache, some rest, and then back to a normal routine. But for others, it’s a life-changing event. Reporters for Rattled: Oregon’s Concussion Discussion compile unique data on concussion injury from 238 public schools in Oregon. This series examines what they learned.